If the touch ic still good there is no need to replace it, I just reball it and put it back and if it was bad I replace it with new one. 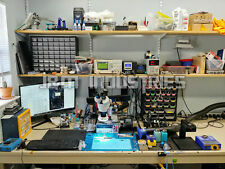 1-Do you reflow the touch ic?. 4-Do you replace the touch ic or reball it?. item 1 Repair Service For Iphone 6 / 6 Plus Touch IC Disease, no touch and grey bars. 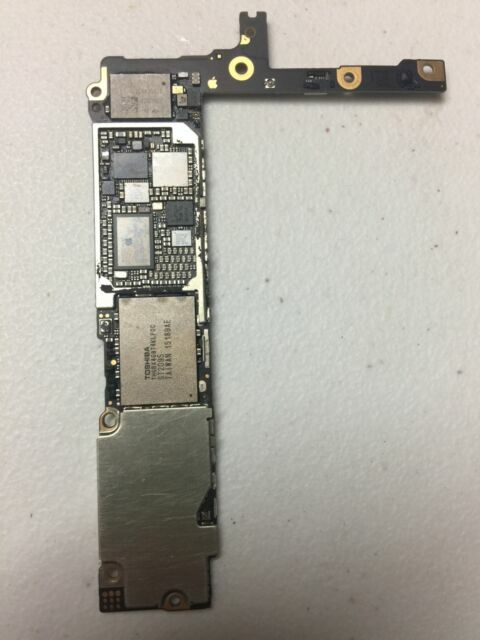 -Repair Service For Iphone 6 / 6 Plus Touch IC Disease, no touch and grey bars. item 3 Repair Service For Iphone 6/6 Plus Touch IC Disease, no touch and grey bars. -Repair Service For Iphone 6/6 Plus Touch IC Disease, no touch and grey bars. I have been using my repaired phone for 2 days now and so far there is no issues at all! Super happy with their work- communication was a little lacking but as long as you have everything attached with your phone they make sure to at least send you eBay notifications to update you on the basic things. Thanks for fixing my phone. I’m a repair tech myself and am always skeptical about having people handle repairs that are behind my expertise. Reason being is that a lot of unexperienced repair techs will undercut experienced techs on eBay just to get the business/sales. So it’s a hard decision to make when looking for repair services. I double checked their work (as I always do with any repair) and you could barley tell the motherboard was worked on. Aside from a small amount of flux and permanent marker on top of the IC chip, one would never know that rework was done. I had it in the junk drawer. I sent it in and within a week I had my phone back and it works like new.